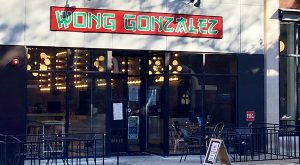 The latest arrival to Manchester’s growing restaurant scene is settling into the neighborhood. 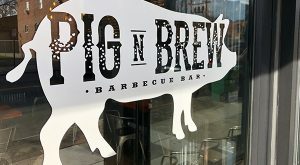 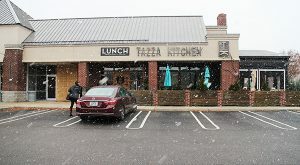 As it starts to serve up prepared meals on the side, a local restaurant chain is growing in the Short Pump location that got it all cooking. 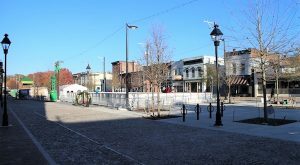 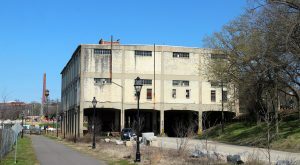 After 16 months of construction, a Shockoe Bottom landmark is set to reopen, bringing with it a return of ice skating downtown. 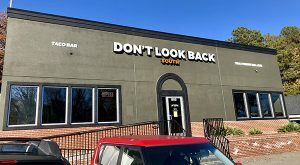 Fresh off opening a Scott’s Addition location, a local taco shop chain is up and running with its first spot on the Southside. 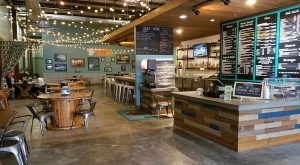 Picking up where a taco shop chain deal fell through, one of Richmond’s fastest-growing restaurant groups is grabbing another helping in Short Pump. 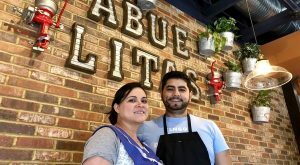 A local restaurateur couple is cooking up a new Mexican concept at a former chicken joint in the city’s Southside. 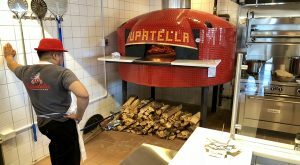 A pizza shop shuffle has brought an out-of-town chain to Henrico County barely a year after it opened its first area location in the Fan. 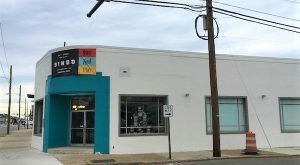 Four years after bringing its Baja-style fish tacos and salsa to Richmond, a small Hampton Roads-based restaurant chain is heading back toward the ocean.